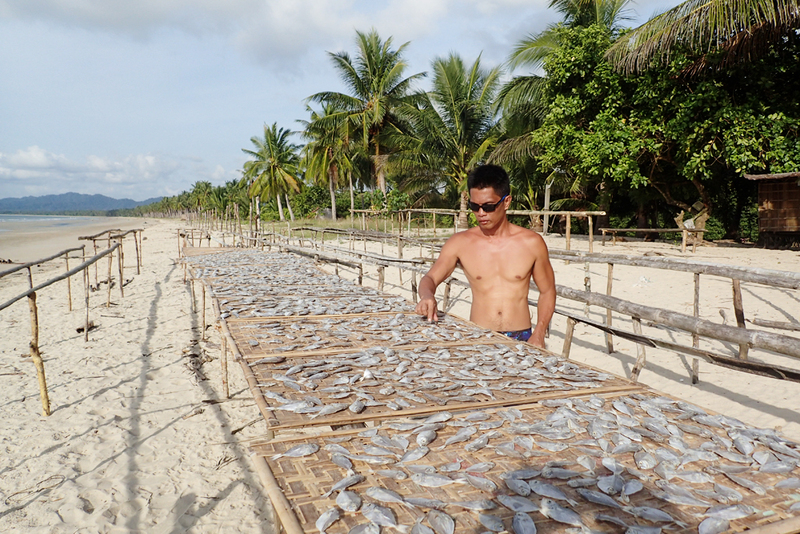 LONG BEACH SAN VICENTE PALAWAN: THE SEARCH FOR THE NEXT BORACAY IS OVER! AND THE WINNER IS……ta-da-dan! da-dan! 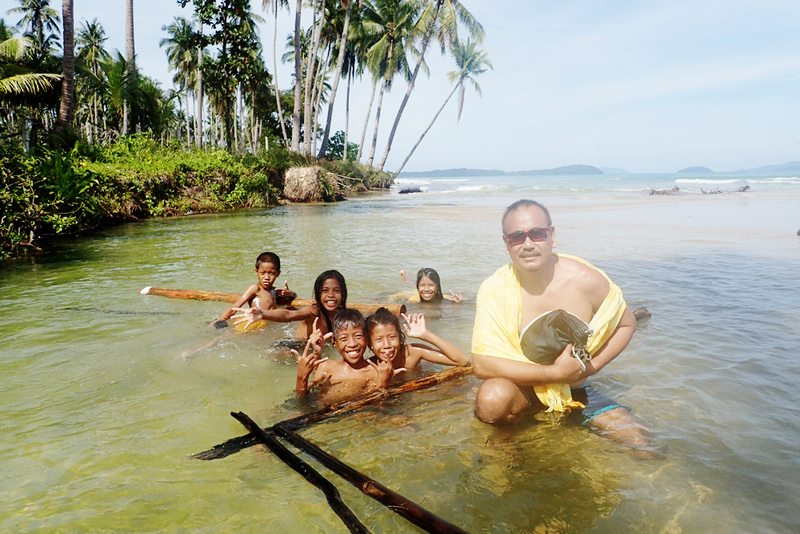 THE LONG BEACH OF POBLACION, SAN VICENTE, PALAWAN! 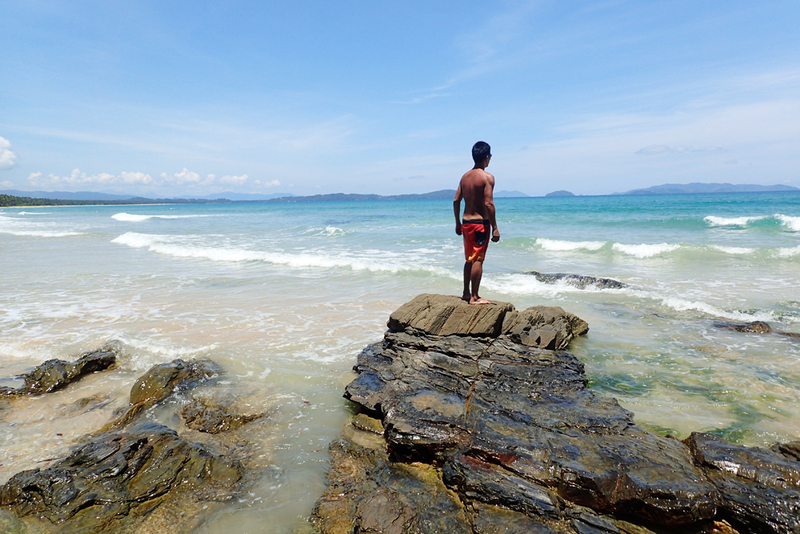 The Long Beach of San Vicente, Palawan! Hands down! 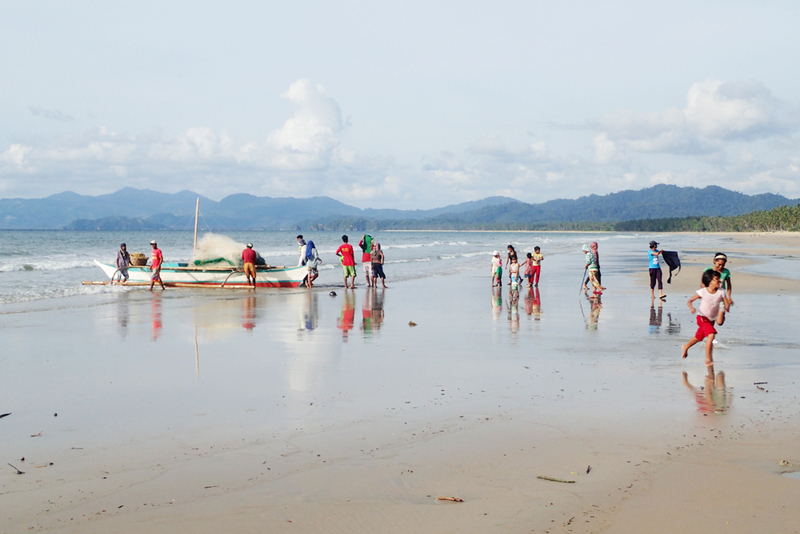 While many of the equally attractive beach destinations all over the Philippines have been dubbed as the “the next Boracay,” not even one really comes close to San Vicente’s Long beach’s high potential for tourism development. The Philippine government surely recognizes this as the construction of San Vicente domestic airport, which shall provide easier access for tourists coming from Manila, will soon be over and is expected to begin its operation on the 2nd quarter of 2015. 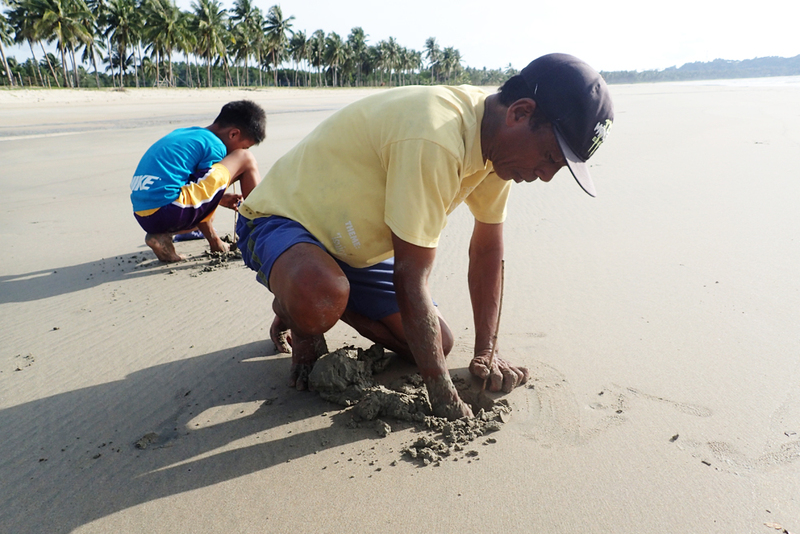 The road that connects the town to Palawan’s national road is currently being cemented too and is assumed to be finished early next year. 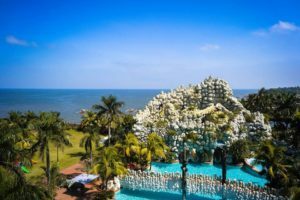 The price of beachfront properties has already multiplied 50 times, from Php100 per square meter 10 years ago to Php5,000 per square meter today. I must admit that I’ve had some doubts before my visit to Long beach. I cringe everytime someone claims another white beach in the Philippines as the next Boracay. C’mon! Let’s not even mention its incomparably dazzling soft powdery white sand, Boracay is huge! It has stations 1, 2, and 3. 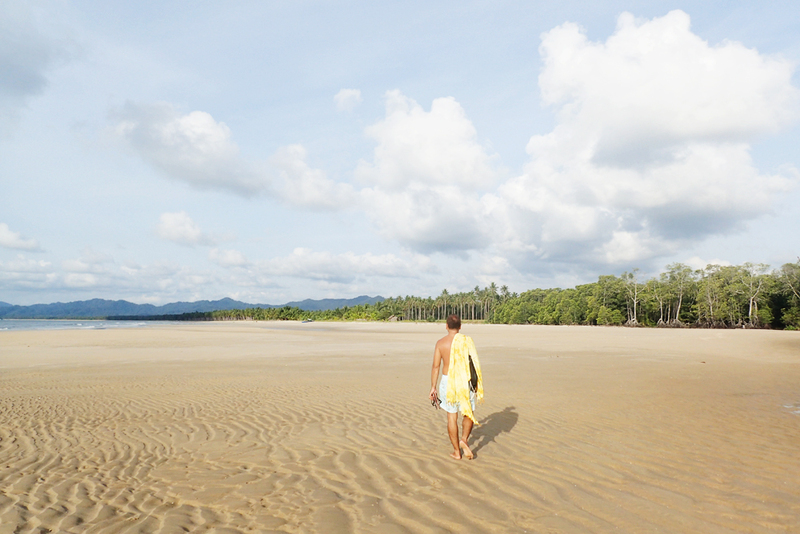 And out of all the beaches that have been dubbed as the next Boracay, only the Long Beach in Poblacion, San Vicente can beat Boracay in terms of size. It is 2 times longer than Boracay’s white beach. While its sand is not as white nor as powdery (more like ash-white to golden cream,) it is certainly of fine excellent quality and equally soothing to the feet. 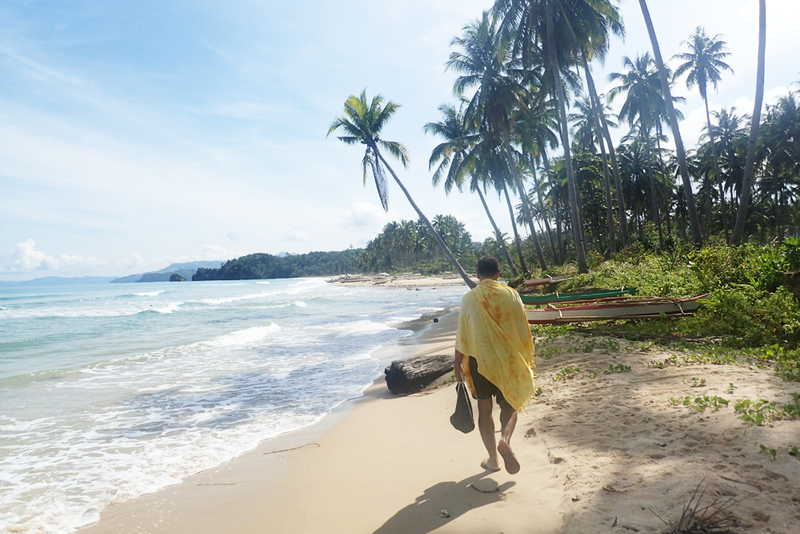 In it’s current state, the 14-kilometer beach is really stunning with its pristine blend of rustic solitude and long stretch of white sand and coconut trees. 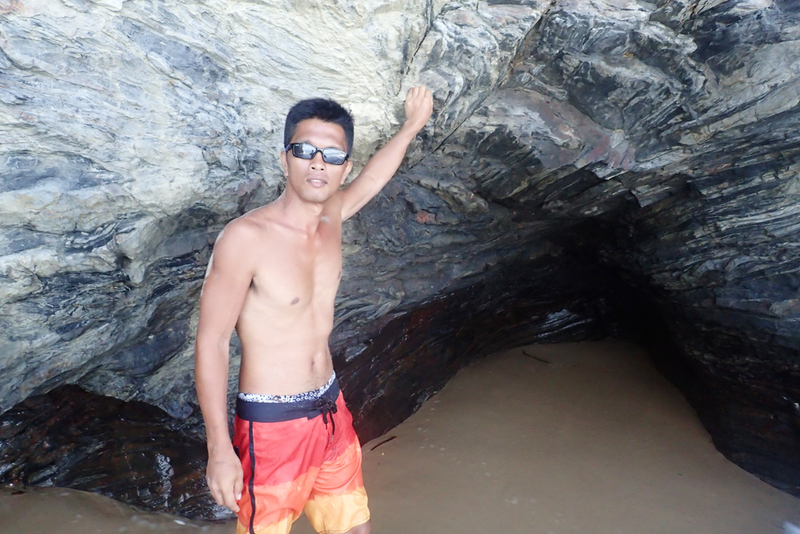 The beach is most beautiful in the afternoon when the tide is low, as the beach becomes wider revealing a flat and relatively hard beach, that is perfect for walking, jogging, and yes driving a motorcycle. Life in San Vicente is peaceful and still very laid back. The locals, while they are very nice and welcoming, seemed to be not used to tourists yet. They looked to be fascinated and very curious of visitors. During our visit, some kids kept on following us with their endless “hello’s” and laughed giddily when we greeted them back. If only they knew that soon, more tourists would begin flocking to their beautiful long beach. They would surely be delighted! We opted to look for a cheap accommodation in Barangay New Agutaya instead of staying in the town center where most of the accommodations are located. 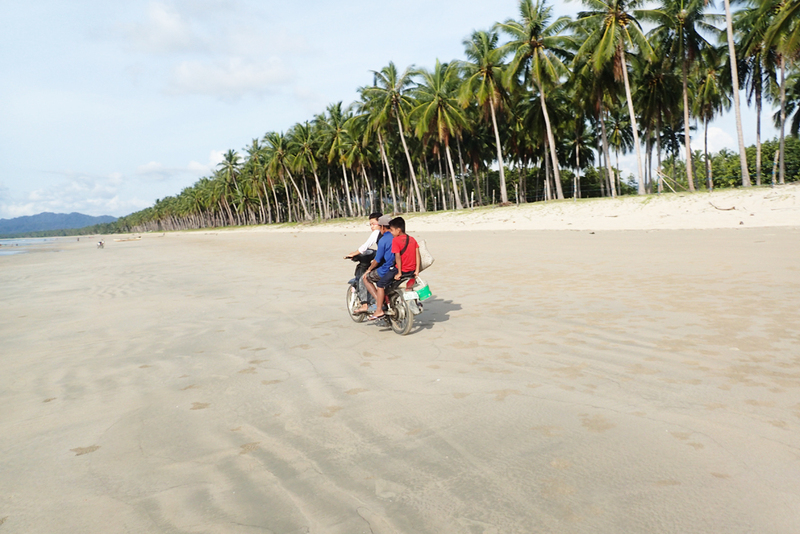 Barangay New Agutaya is in the mid-point of Long Beach, just like Boracay’s Station 2. From the resort where we stayed, it takes approximately 10-15 minute walk to get to the beach. 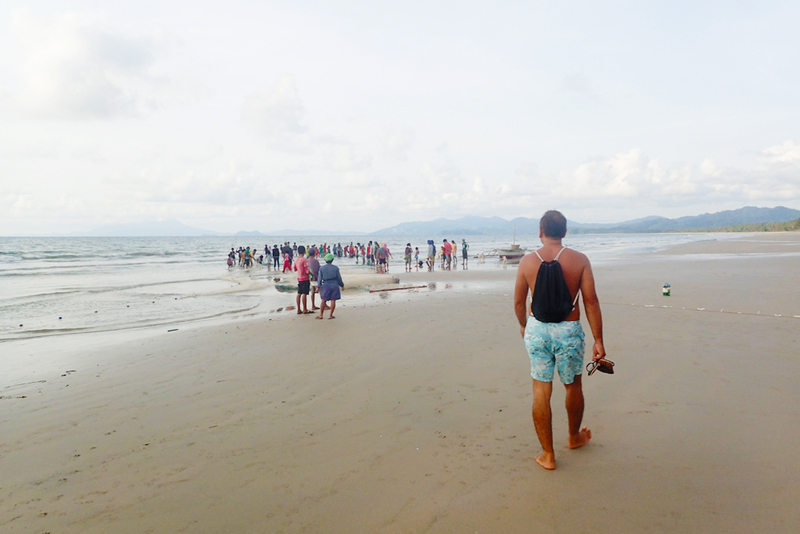 On our first day, we decided to walk from Barangay New Agutaya towards the southernmost end of the beach, but we failed. Well, we started late in the afternoon and we simply couldn’t resist stopping to watch a group of locals fishing together. 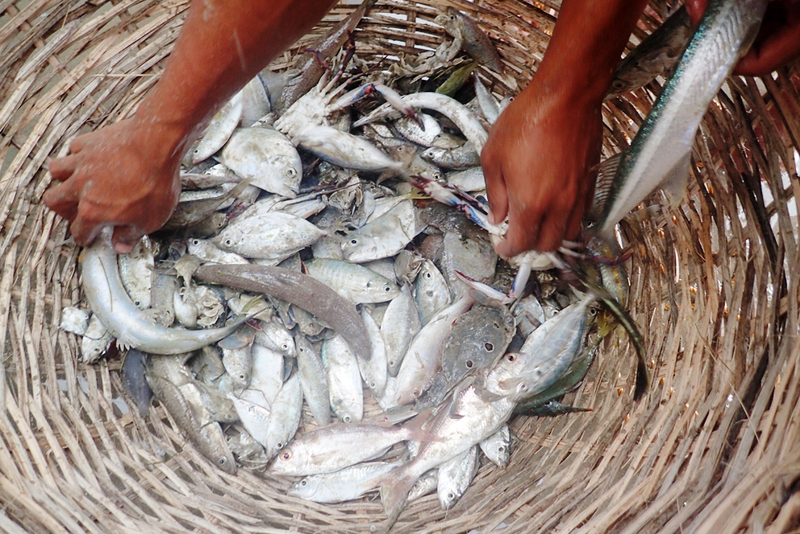 We hoped they’d catch plenty so we could buy fish for dinner. They didn’t catch a lot though. But one thing that got me excited was when I saw that they also caught a turtle. 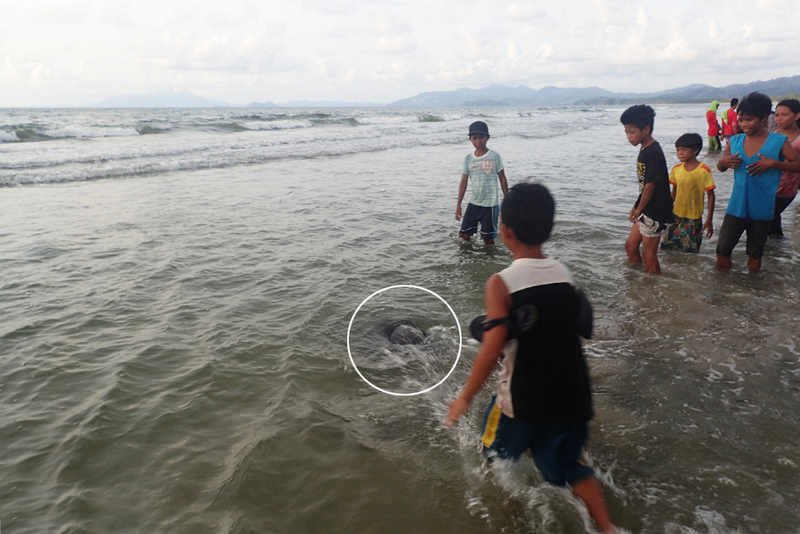 I ran towards the fishermen to have a closer look, but although I did not get there just in time to take a picture, I was relieved when I saw them release the turtle back to the sea. Early the next day, we took a long walk leading to the northernmost part of the beach towards the town of San Isidro. It’s usually high tide in the morning making the beach narrow. We passed through a small river along the way. During high tide, the water could be up to the waist but quite easy to cross. We eventually reached the end of the beach after more than a couple of hours with countless stops, to rest and to take pictures, in between. 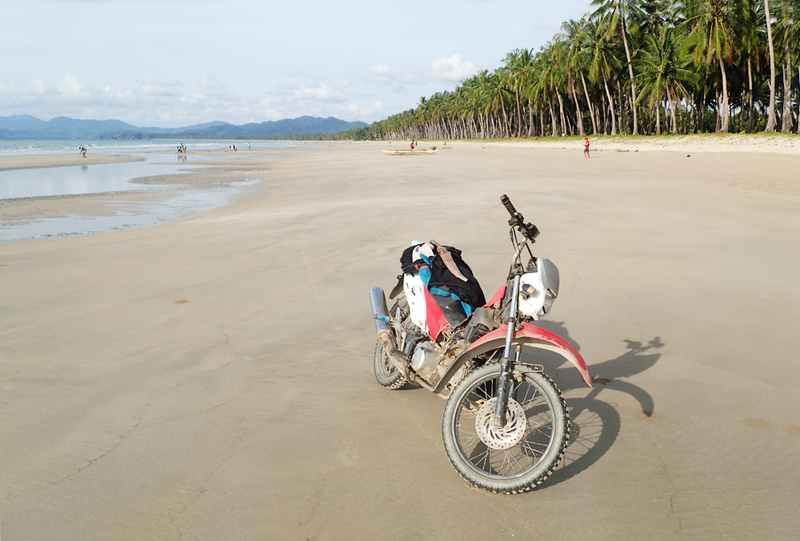 The seemingly endless beach is exhausting to explore by foot, the reason why renting a motorcycle is highly recommended. 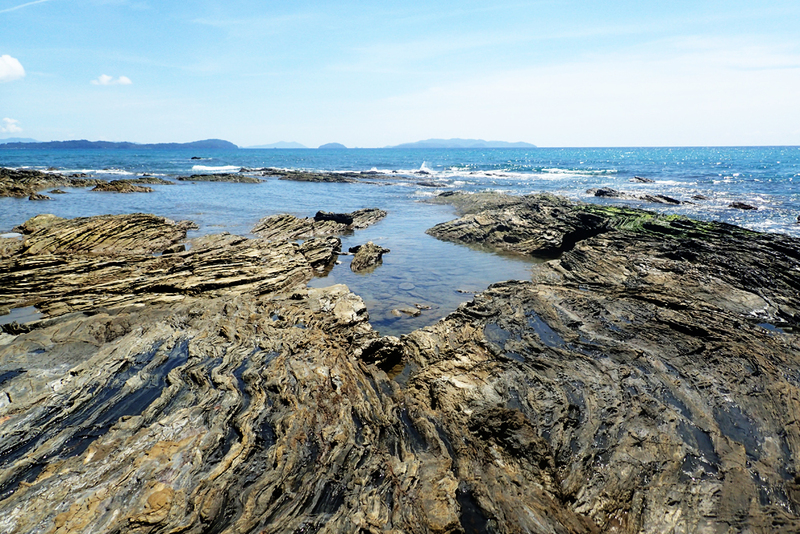 The northernmost end of Long beach is an interesting spot, with big rock formations that separates Long beach to another beach. This could be a great spot for picture-taking. We tried to climb to get to the other side, but midway, we decided not to push through with it. 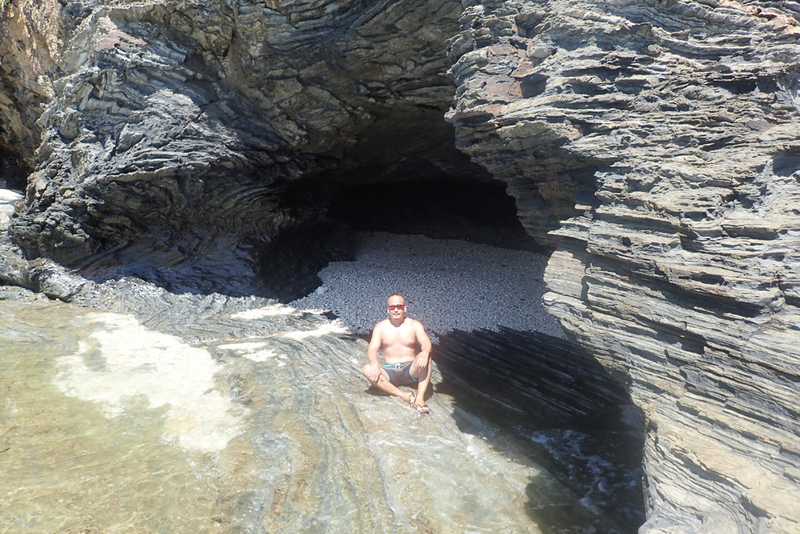 We went back to the sandy shore, found a well-shaded area near the waters and simply relaxed and enjoyed the rest of the day. After spending two days at the beach, and with everything else that I’ve found out during my visit in San Vicente, it isn’t hard for me to believe that this quiet town would soon become one of the major tourists attractions of the country. With the full support of the government and strong interests of several big-name tourism investors, the transformation is inevitable. It’s potential is really strong. 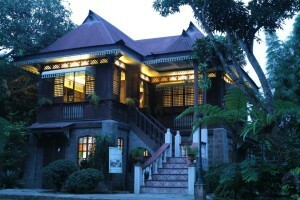 It has a huge land area that can surely accommodate big resorts and other tourism and business developments. 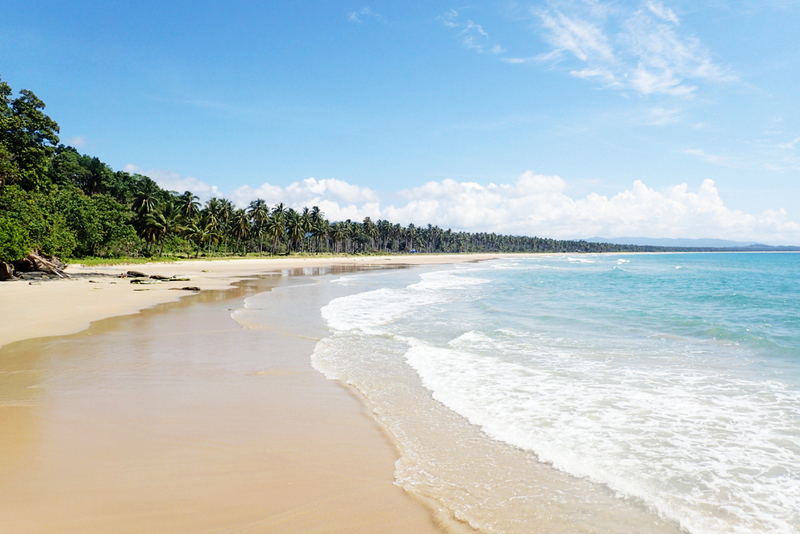 The 14-kilometer long beach, along with its turquoise waters and coral reefs can surely provide a variety of water and beach activities such as snorkeling, scuba diving, para-sailing, kite-boarding, among many others. 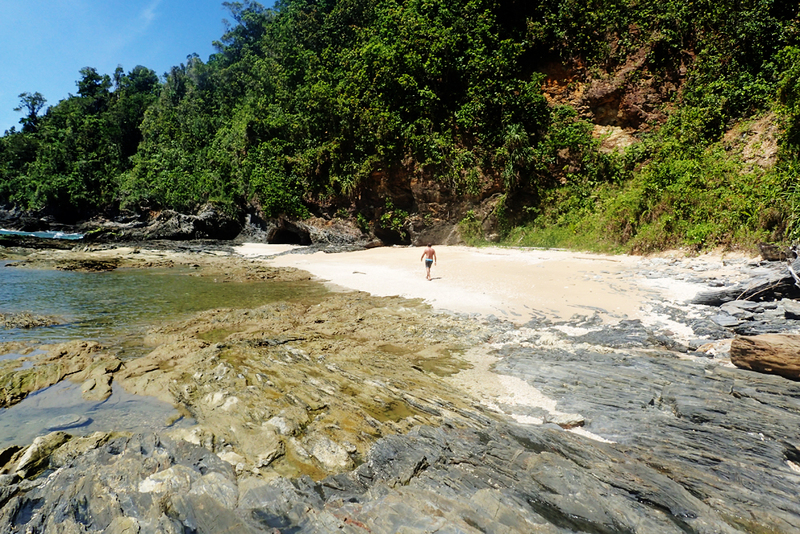 The nearby islands are great destinations for island hopping. It is also said that within the town’s virgin forests are some hidden caves and waterfalls still waiting to be explored. And the best thing of all is its location. 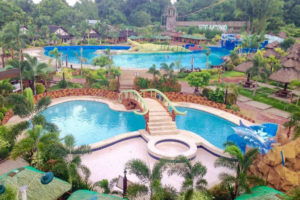 It is situated right in the middle of Palawan’s other major tourists destinations such as El Nido, Port Barton, Underground River and Honda Bay. If all goes well according to plan, taking into consideration all the problems and environmental issues that have confronted Boracay, Long beach would certainly become a world class tourist destination, attracting tourists from different parts of the globe. I am excited for the people of San Vicente! 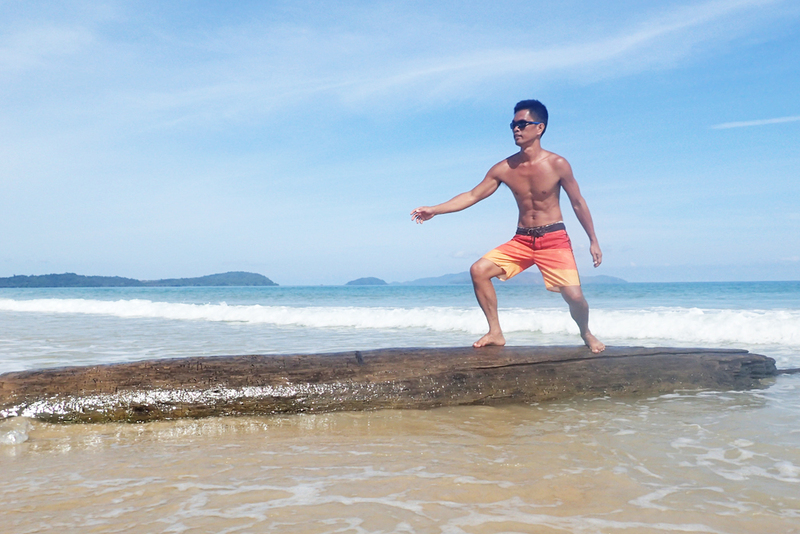 You may also Click Here for A List of Accommodation in Long Beach, Poblacion, San Vicente, Palawan. Accomodations on the beach vs. the 10-15 min walk? Are there any? The early Boracay had lovely rustic huts or cottages that were so appealing. I hope Boracay’s over building, over development, traffic, pollution and all that is Boracay these days is curbed in this spot. Hopefully a lesson has been learned. Please keep us posted! Great photos by the way. BUT, please, the motorcycles noise pollution – bad!